Last week I accidentally sent out the wrong article on my mailing list. As there is never such thing as a coincidence, Richie ended up reading the article that was published last January and told me to check it out as it’s relevant to what I’m going through at the moment. 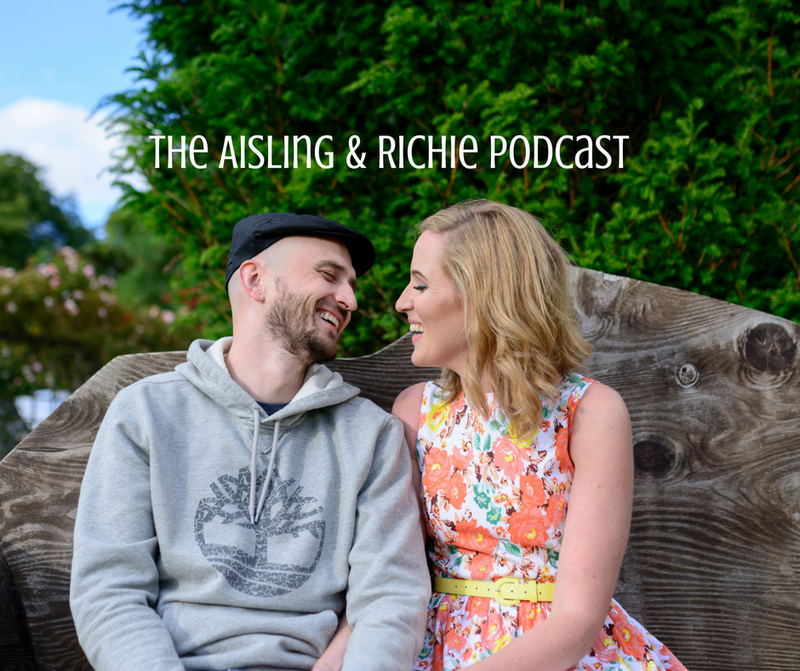 This article was exactly what I needed to hear and I decided to record a spoken word of the article in today’s episode of The Aisling and Richie Podcast. I invite you to listen in and if you want to read the newly updated article click here. Let us know are you facing any issues detaching yourself from the pull of the tribal mindset in the comments below. Intro music from Strange Mentality by Richie Ros.